Finally, a FREE stopwatch and timer for the iPad! 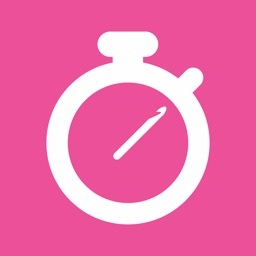 This beautiful looking app not only functions as a stopwatch and countdown timer, it also runs in the background, so you can quit the app and come back to it later, without losing your time! 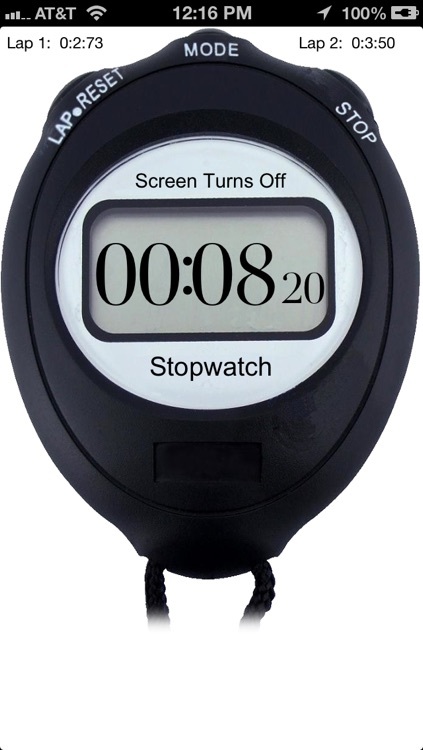 In addition, this stopwatch displays hundredths of seconds, so you can time events very accurately. 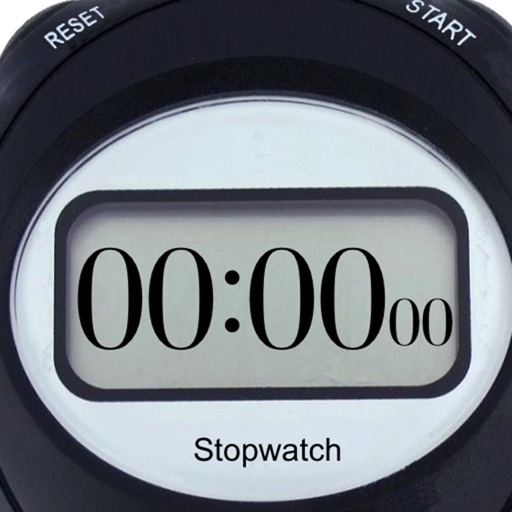 The stopwatch also has a 4 lap lap timer (after 4 laps, lap 1 is replaced by lap 2, etc.) 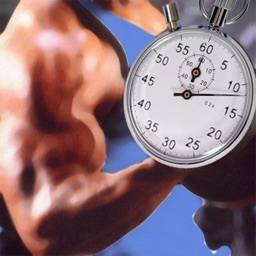 so you can time lapped events! You also get Jumbo numbers, so you can read the time from across the room! 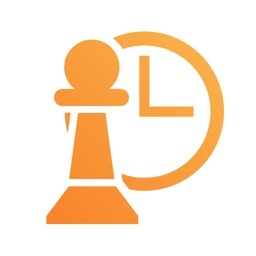 The countdown timer even sends alerts to you if you're using another app at the time. 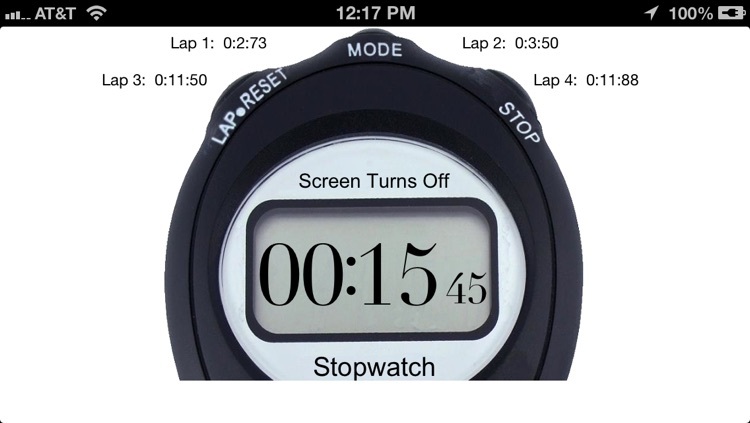 As an added bonus, Jumbo Stopwatch works on the iPhone, just in case you need it there too! You can also choose to force the screen to stay on indefinitely, by touching the "Screen Turns Off" text, so the stopwatch or timer will stay visible at all times if you need it to. 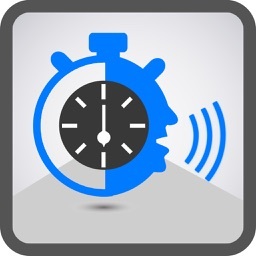 WARNING: forcing the screen to stay on indefinitely will drain the battery MUCH faster than letting the screen turn off! 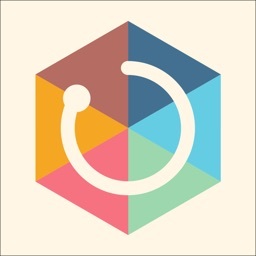 All in all, this is a perfect, and much needed addition to your iPad's app collection!